The official interior look of the Princess Y85 Motor Yacht has been released. 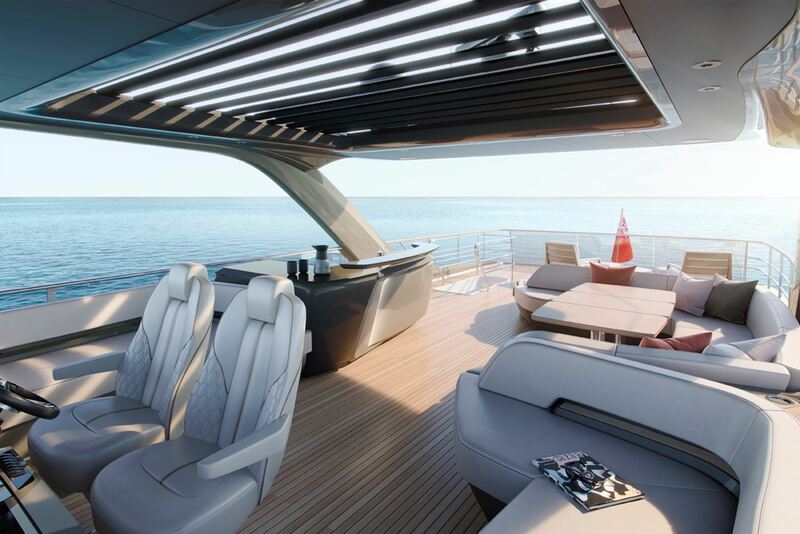 The elegant design of this motor yacht is an accomplishment of contemporary design. 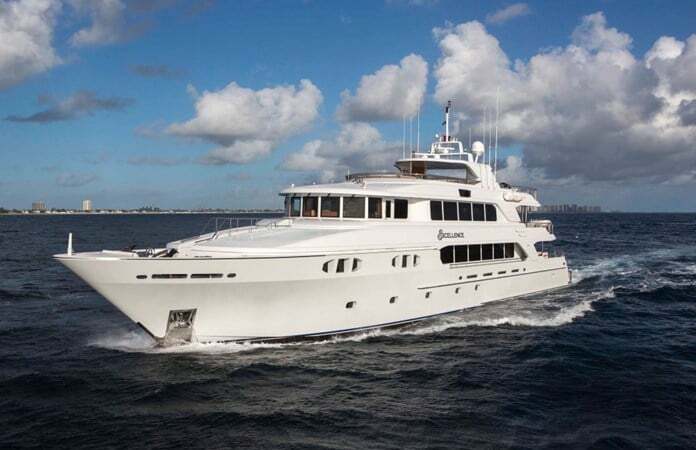 With a large dining area, well equipped wet bar, and a large aft sun pad this motor yacht is the definition of al fresco entertainment. 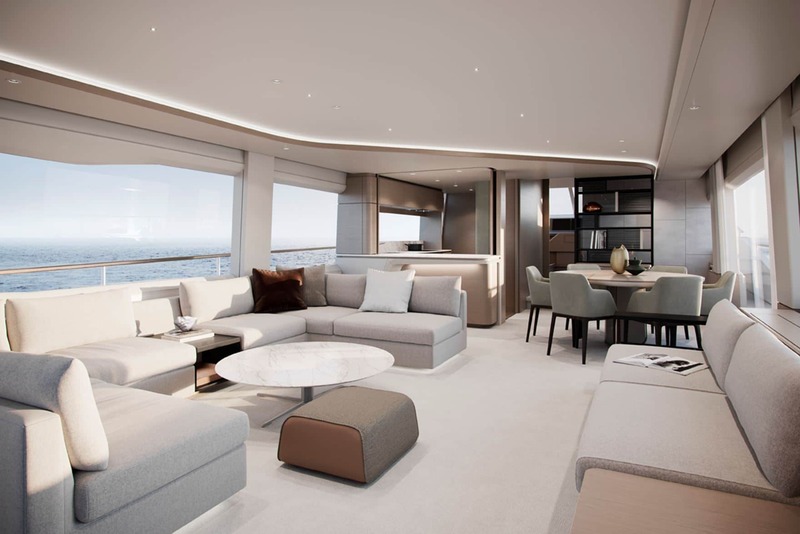 The single-level main deck provides sufficient space with flexible gallery arrangements. 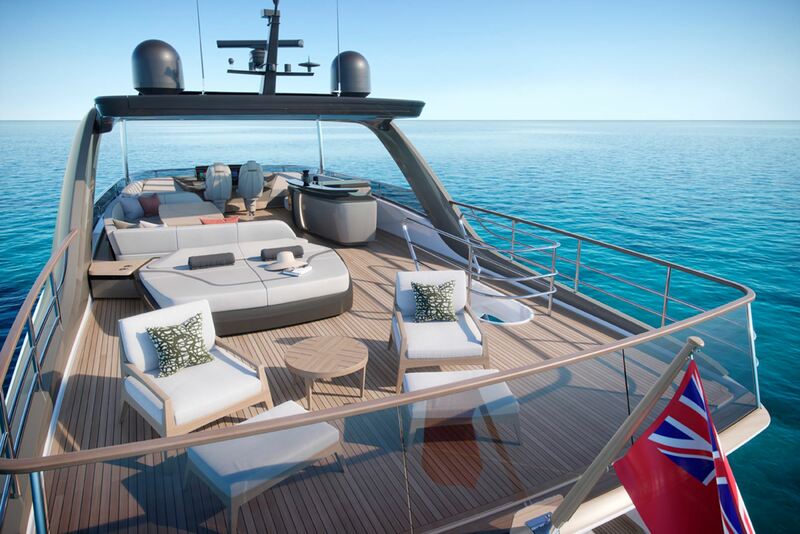 In addition, three separate seating arrangements are offered for ultimate privacy aboard this vessel. 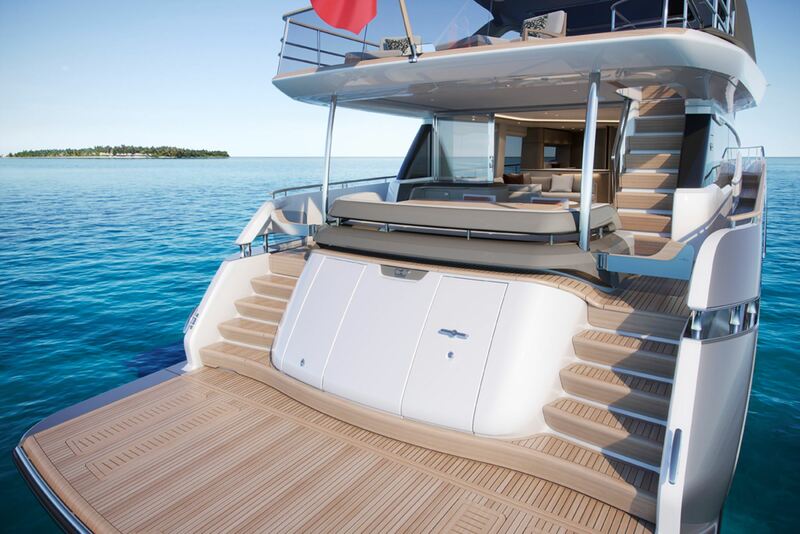 An outstanding design feature includes a separate wheelhouse and side deck doors that enable the crew to move about the yacht discreetly. 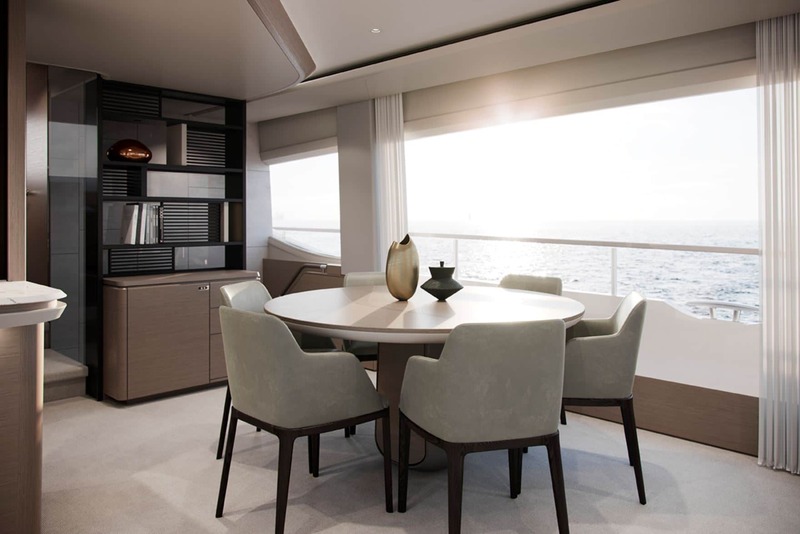 Below deck is accommodations for up to 8 guests with 4 well-appointed and spacious en suite cabins. 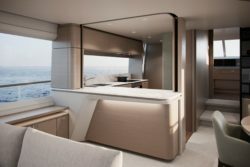 The full beam master suite features a spacious layout with a large king-size bed, with bedside tables and drawers below. 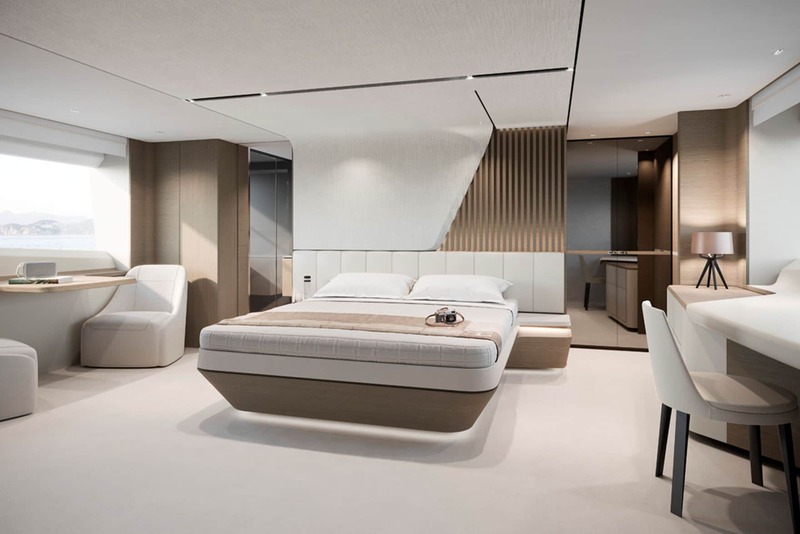 A dressing area and wardrobe, dressing table and chair, built-in safe, 55 inch LED TV, and en suite bathroom are also showcased in this beautiful master suite. 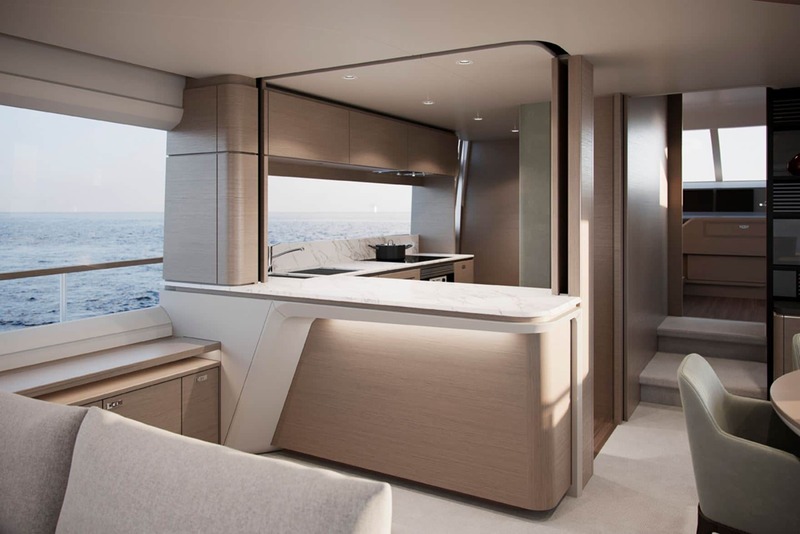 The forward stateroom showcases a large queen-size bed with drawers below. In addition to a walk-in wardrobe with shelves, dressing table and stool, 32 inch LED TV, and en suite bathroom. 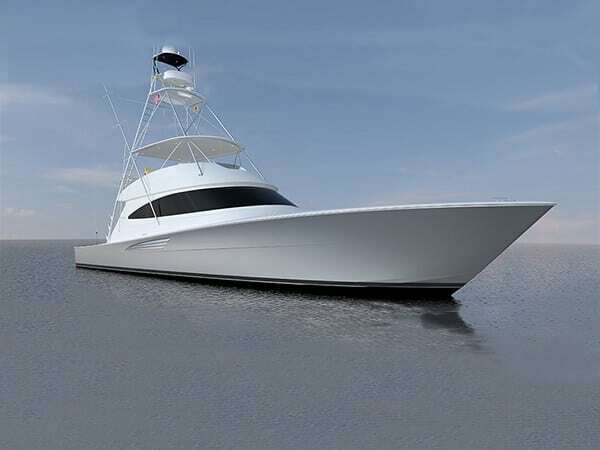 Furthermore, the starboard guest cabin features two single beds and the port guest cabin offers a large double bed. 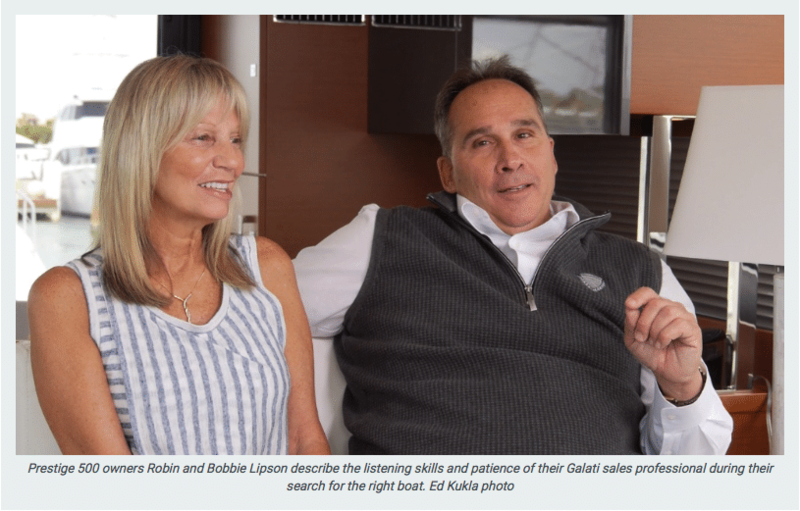 There’s no doubt this vessel is designed for entertaining and relaxing in a spacious, comfortable environment. The first looks of this sophisticated profile house an interior sanctuary that sets the standard for modern living. 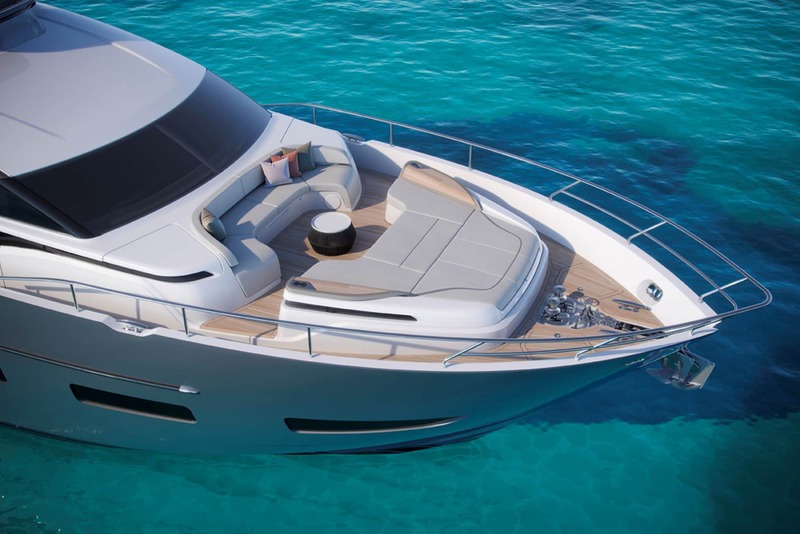 Experience the exceptional with the unmissable Princess y85 motor yacht. 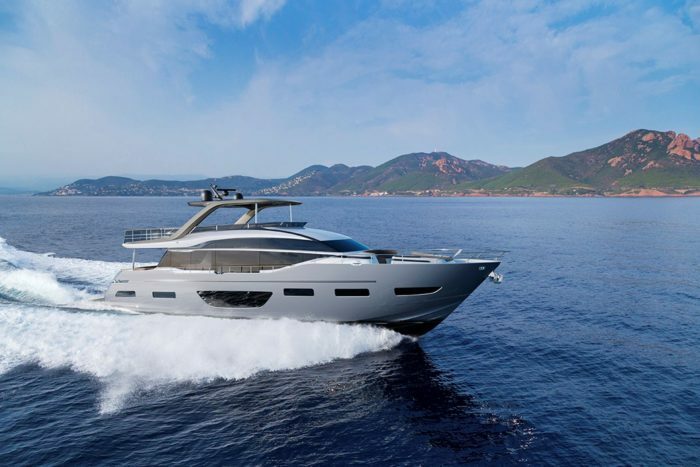 For additional information on the all-new Princess Motor Yacht contact Galati Yacht Sales and one of our knowledgeable yacht brokers would be happy to assist you.